The Rochester Police Department, in a collaborative effort with the Plymouth County District Attorney's Office, the Plymouth County Sheriff's Department and the Department of Public Health has implemented a Plymouth County Prescription Drug Take Back Program. Prescription drug abuse is the fastest growing problem in Plymouth County communities. With this signing of the Safe and Secure Disposal Act of 2010, each community now has the ability to offer a method to safely collect and securely dispose of unused, unwanted or expired prescription drugs from residents. The goal of the act was to set controlled substance diversion prevention parameters that will encourage public and private entities to develop a variety of methods for the collecting and destroying of controlled substances in a secure, convenient and responsible manner and to decrease the amount of controlled substances introduced into the environment, in particular, the water by way of disposal by flushing. 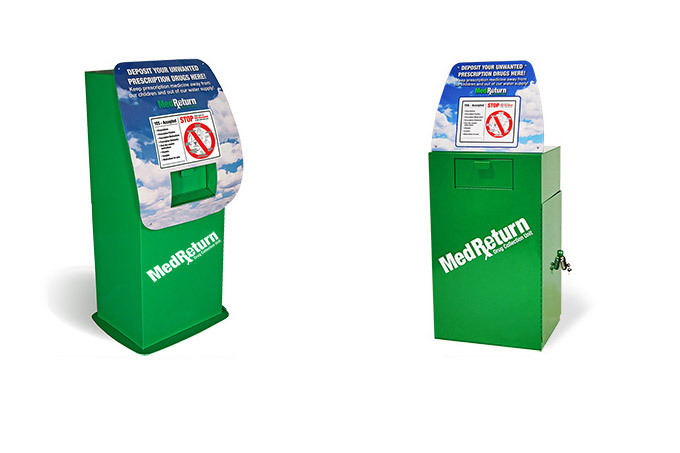 As part of this program, a MedReturn Drug Collection Unit was installed in the lobby of the Rochester Police Station. 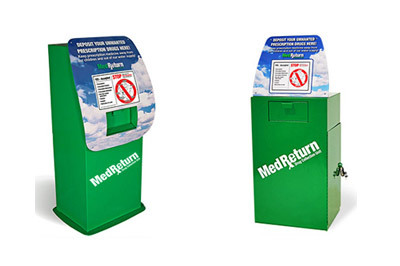 Residents of Rochester or any community can bring unwanted prescription drugs 24 hours a day, 7 days a week to the station and deposit them into the MedReturn box. There are guidelines: only residents can drop off waste medications - businesses and clinics are prohibited.